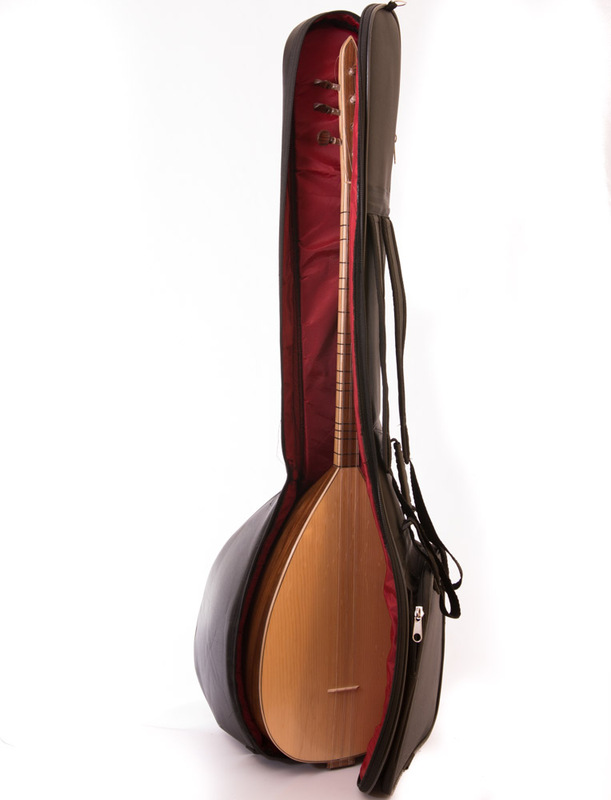 Is your simple saz case isn’t keeping your baglama safe? 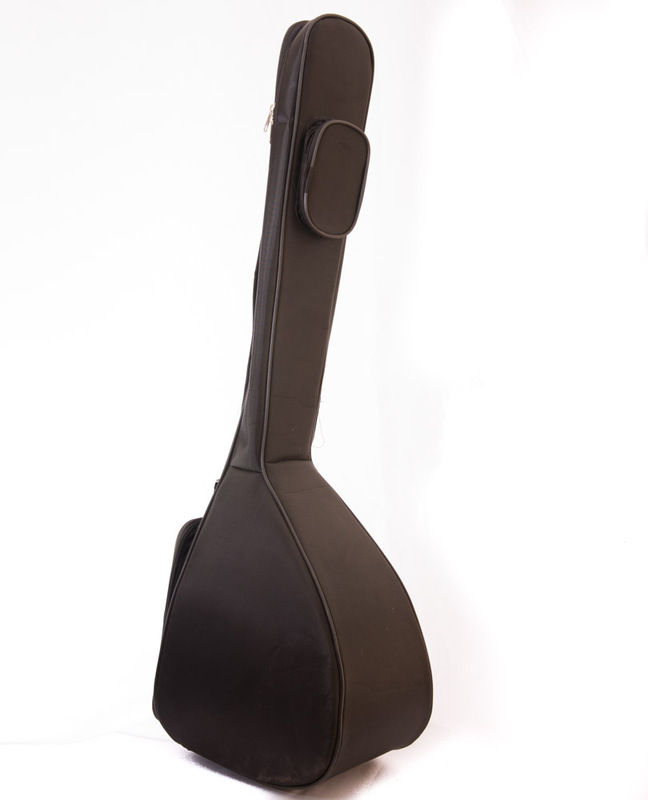 It’s time to move on to the new generation of baglama cases! 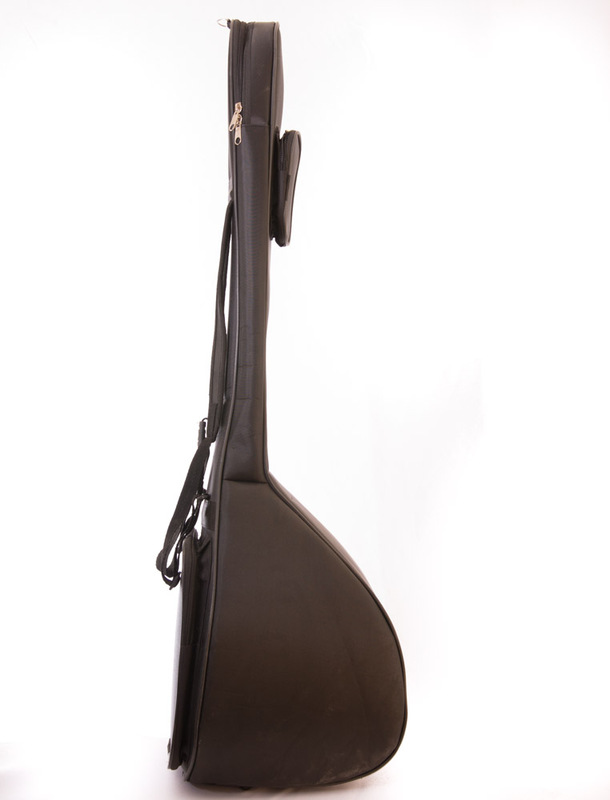 High quality gig bag for short saz – baglama. 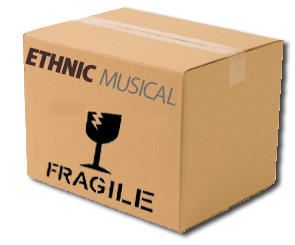 Professional, padded and light weight. – Strips for carrying on the back. 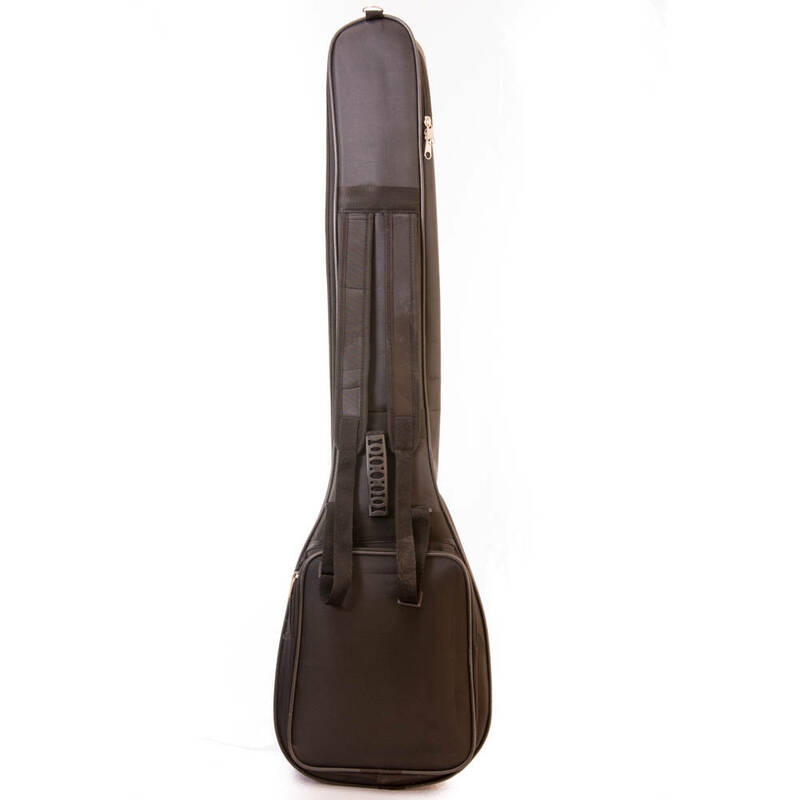 – Maximum padding to protect the instrument and keeping in intact. 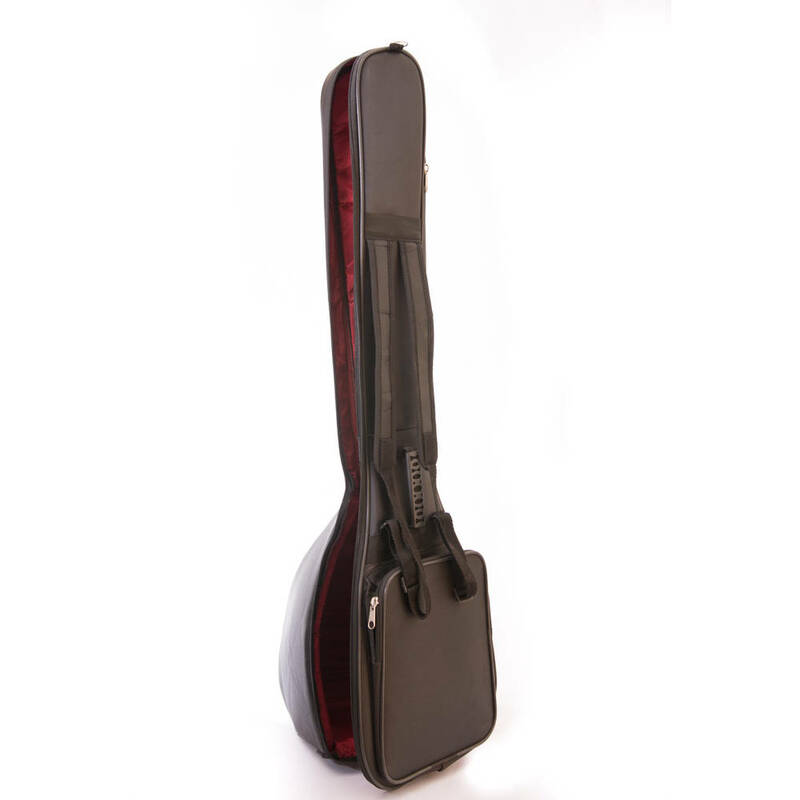 This product is for short neck saz / baglama.